Thinking ahead is more important than ever. Because our ideas about living and working are changing and will continue to change in the future. Vasco Group follows this evolution closely and replies with innovative ideas and products. Therefore was Vasco Group the first to introduce a range of designer radiators that was noticed quickly and used by architects, construction specialists and installers, and still is a reference for the radiators of the new generation. 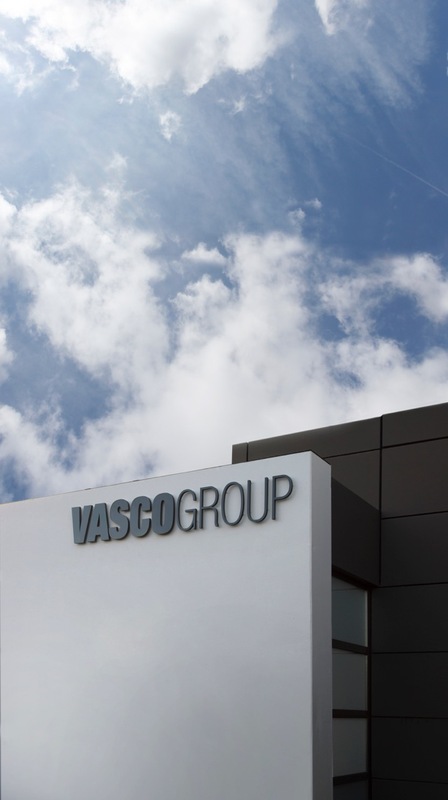 Vasco Group considers quality as an combined story. How can we best combine design and power, make a device more attractive and at the same time more efficient, safer, and achieve more sustainability? By adjusting every detail for the best possible result. By eliminating distracting elements in a smart, creative way. In short, to fit all parts within the whole picture. Developing improved climate technologies and products for the end user. That is the challenge that Vasco Group faces every day. By approaching the client as an individual with his / her specific needs. By understanding the clients’ needs. In short, by putting the client "central" in every idea, development and production. Vasco Group also uses his knowhow about designer radiators for climate technologies, such as ventilation and heating, and continues to monitor this market. How can we already anticipate on the future comfort needs? How can we produce more sustainable and save even more on energy? In short, how can we offer our customers a lifetime guarantee of comfort that evolves with time?